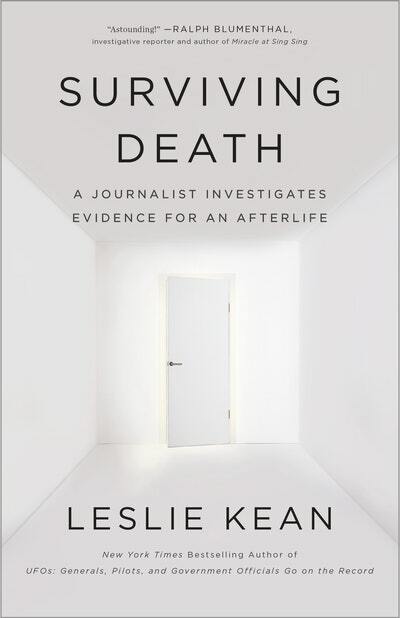 So begins Leslie Kean’s impeccably researched, page-turning investigation, revealing stunning and wide-ranging evidence suggesting that consciousness survives death. In her groundbreaking second book, she continues her examination of unexplained phenomena that began with her provocative New York Times bestseller UFOs: Generals, Pilots, and Government Officials Go on the Record. As a seasoned journalist whose work transcends belief systems and ideology, Kean enriches the narrative by including her own unexpected, confounding experiences encountered while she probed the question concerning all of us: Do we survive death? 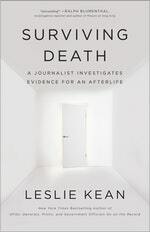 Love Surviving Death? Subscribe to Read More to find out about similar books.